In an effort to reduce system-wide water losses and provide reliable service, Capital Region Water implements a regular leak detection program. The goal of the program is simple – reduce costs and provide reliable service by proactively finding main breaks, leaking service lines, and losses in the water distribution system. 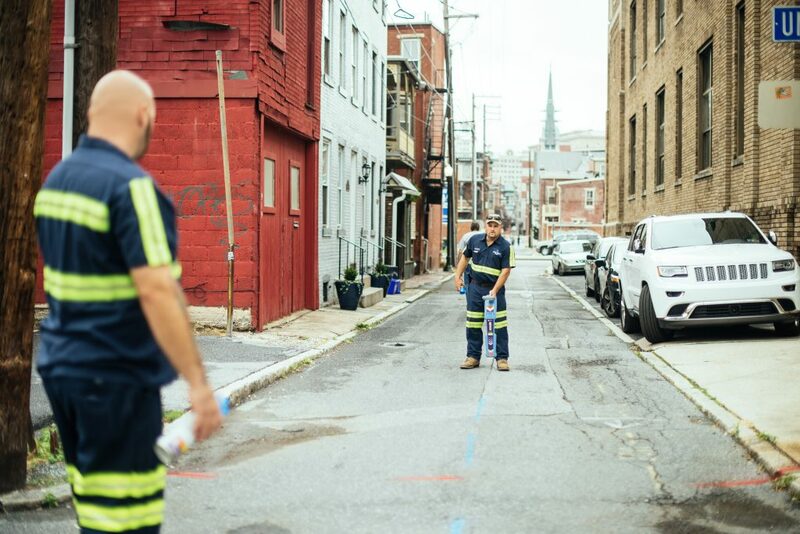 The leak detection program deploys listening and pinpointing devices throughout the system of water main pipes and customer service line connections to listen for leaks. After potential leaks are located, Capital Region Water staff proactively make repairs instead of waiting for leaks to surface in an emergency situation. average of 1,400,000 gallons of water every day between 2015 and 2017. That’s over 571 million gallons in a year.